My face is covered in freckles, which I fully embrace. Hyperpigmentation, on the other hand, isn't quite as welcome. If you've ever dealt with discoloration and unwanted dark spots, you know that they can be a pain to deal with. So to learn more about what hyperpigmentation is as well as underlying causes, preventative measures we can take, and how to get rid of it, we decided to ask dermatologist Jenna Queller, MD, FAAD, to share her wisdom and expert guidance. "Hyperpigmentation is a common, usually harmless condition in which patches of skin become darker in color than the normal surrounding skin," she clarifies. "This darkening occurs when an excess of melanin, the brown pigment that produces normal skin color, forms deposits in the skin. Hyperpigmentation can affect [any skin color]. However, some people are more prone to it than others." And hyperpigmentation also varies in onset. It can be the "result from years of sun exposure and then slowly appear over time, or it can appear suddenly." Now that we understand the basic definitions, let's address the underlying causes behind those unwanted dark spots. 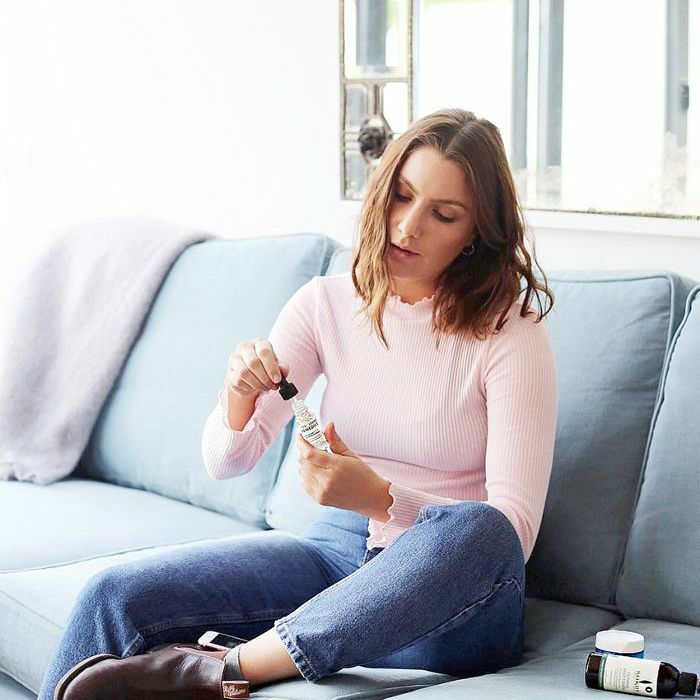 Read through to hear Queller's tips for how to get rid of hyperpigmentation as well as product recommendations to add to your skincare regimen for a healthier, glowing complexion. The culprits of hyperpigmentation can vary from hormonal changes to environmental factors and lifestyle choices. Queller explains that even "skin diseases such as acne can leave dark spots after the condition clears. Other causes of dark spots are injuries to the skin, including some surgeries. Freckles are small brown spots that can appear anywhere on the body but are most common on the face and arms. Freckles are an inherited characteristic," she says. Another common form of hyperpigmentation is "age spots, or liver spots. They occur due to sun damage and are referred to by doctors as solar lentigos or lentigines. These small, darkened patches are usually found on the hands and face or other areas frequently exposed to the sun." Hyperpigmentation driven by hormonal changes is known as melasma or chloasma. These "spots are similar in appearance to age spots but are larger areas of darkened skin that appear most often as a result of hormonal changes. Pregnancy, for example, can trigger overproduction of melanin that causes the 'mask of pregnancy' on the face. Women who take birth control pills can also develop hyperpigmentation because their bodies undergo similar kind of hormonal change. If one is really bothered by the pigment, the birth control pills should be stopped. It is also very important to use sunscreen and reapply often when pregnant or on OCPs if prone to melasma," explains Queller. When it comes to preventing almost all skincare concerns, remember this mantra: "Sunscreen, sunscreen, sunscreen!" As Queller says, "Freckles, age spots, and other darkened skin patches can become darker or more pronounced when skin is exposed to the sun. This happens because melanin absorbs the energy of the sun's harmful ultraviolet rays in order to protect the skin from overexposure. The usual result of this process is skin tanning, which tends to darken areas that are already hyperpigmented. Wearing sunscreen is a must. The sunscreen should be broad spectrum, meaning it blocks both UVA and UVB rays." Aside from preventing sun damage, there are a few other treatments and prescription-based fixes. As Queller explains, "most prescription creams used to lighten the skin contain hydroquinone, which lightens and fades darkened skin patches by slowing the production of melanin, allowing those dark spots to gradually fade to match one's normal skin color. 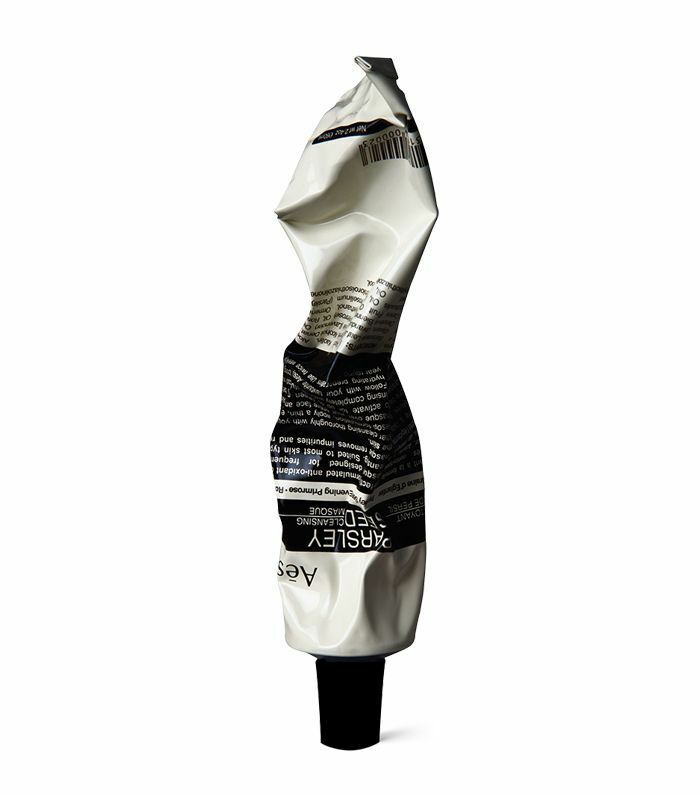 Prescription bleaches contain twice the amount of hydroquinone, the active ingredient, as over-the-counter skin bleaches. In more resistant cases, the percentage of hydroquinone can be increased and/or tretinoin or kojic acid may be compounded into the prescription medication." Keep in mind that, according to Queller, these can be irritating to sensitive skin and usually take about three to six months to show improvement. Another option is to get a chemical peel, which you can arrange with your dermatologist or a qualified salon in your area. If you've never gotten one before, Queller describes it as "the application of a chemical agent to the skin, which causes the controlled destruction of a part or of the entire epidermis, with or without the underlying dermis, which leads to shedding and removal of superficial lesions." This results in the regeneration of new skin and deeper tissues. Peels are a "well-known modality of treatment for melasma." Basically, chemical peels work because they remove unwanted melanin "by causing a controlled chemical burn to the skin." If chemical peels aren't for you or you're looking for an extra treatment, try a laser device. Since some conditions of hyperpigmentation are close to the surface of the skin and others are much deeper, you'll want to ensure that you choose the right laser accordingly. "The new PiQo4 Laser has the ability to target pigment at different levels of the skin," so it addresses numerous condition types. It "uses energy aimed at the brown spot of concern," shattering it rather than transforming it into heat." Too much heat can result in "more downtime and occasionally worsens hyperpigmentation, especially on darker skin types," she explains. Other options are Clear + Brilliant laser and Intense Pulsed Light (IPL). IPL "is a broadband source of light that is used for photorejuvenation," and Clear + Brilliant is one of the "lightest resurfacing lasers, perfect for achieving glowing, radiant skin with minimal downtime. It produces very shallow wounds in the skin that stimulate skin renewal and remove superficial damage, skin imperfections, and excess skin pigmentation." When it comes to over-the-counter products to incorporate into your skincare routine, Queller recommends looking out for those with ingredients like kojic acid, AHAs, ascorbic acid (vitamin C), licorice extract, and tranexamic acid, all of which can reduce hyperpigmentation. Shop a few of our picks below. 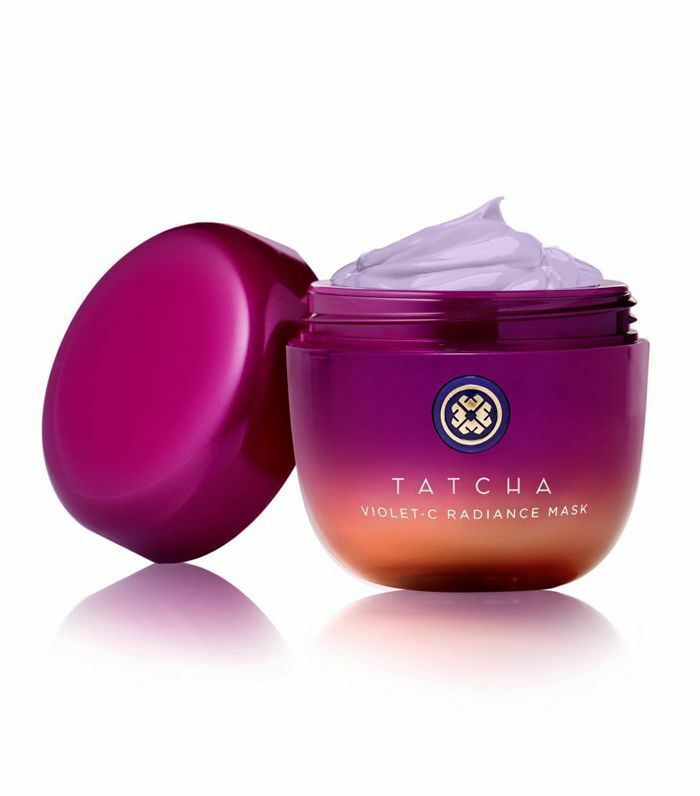 This creamy mask contains two types of vitamin C, a water-soluble derivative that delivers an immediate glow and an oil-soluble derivative that deeply penetrates your skin for lasting protection against UV damage. It also contains AHAs for a brighter, softer, and more even-toned appearance. This lactic acid formula from Sunday Riley exfoliates dead skin to allow your fresh, younger-looking skin to rise to the surface and thrive in its place. Use it as a mask or put it on under your moisturizer for it to function as a serum. 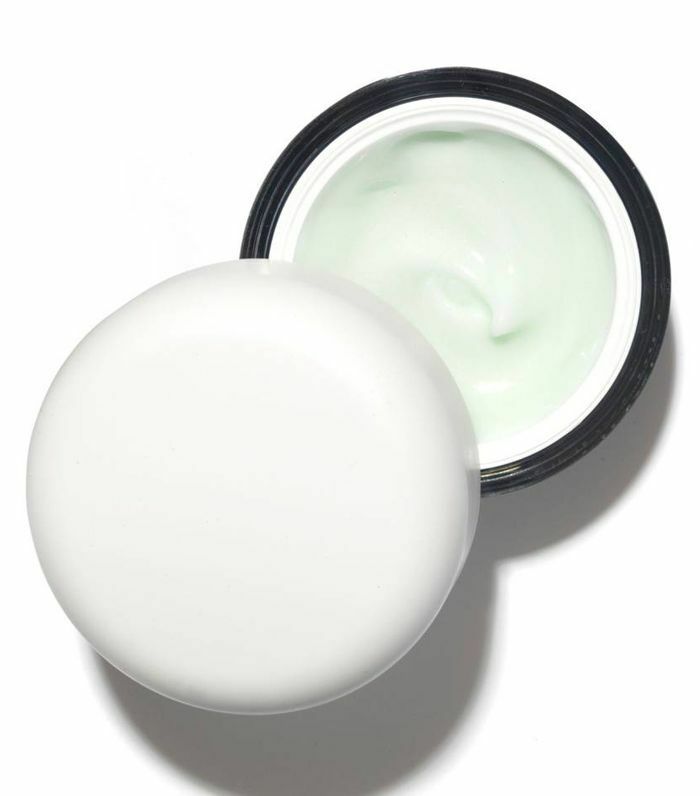 Full of antioxidants, ceramides, plant oils, and soothing actives, this potent cream will improve stubborn signs of damage. It's great if you're looking for something that targets your under-eye area in particular. Here's is an awesome product for anyone looking for a cleanser with AHAs in it. 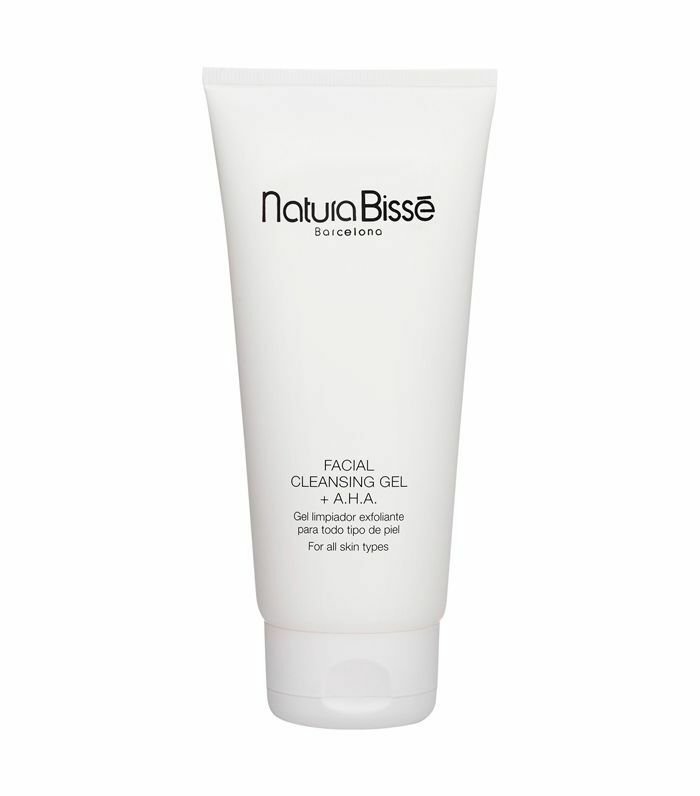 This oil-free, foaming gel cleanser is gentle yet effective, as it exfoliates your skin to improve texture. 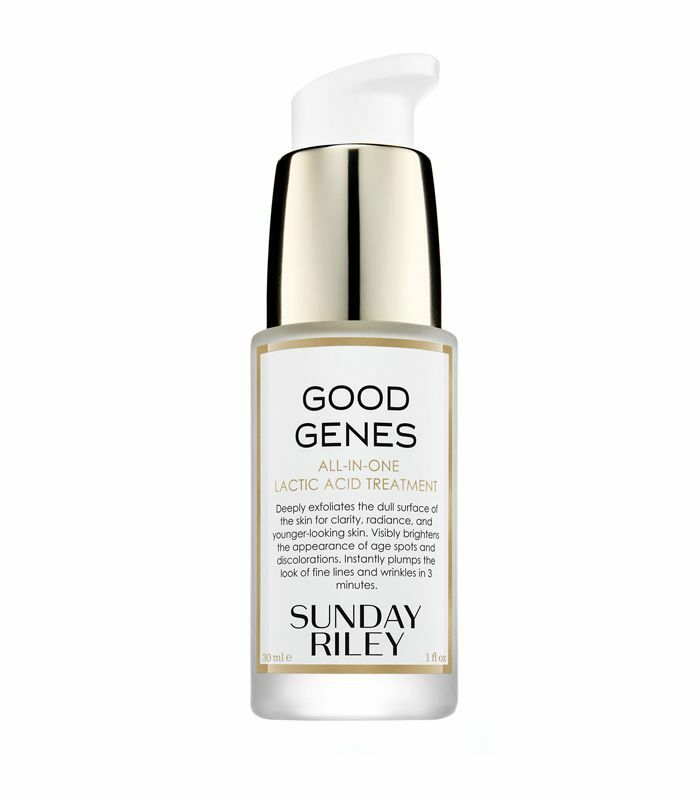 When you're in the market for a new face cream, consider this brightening and refining option from Sunday Riley. It's super hydrating and light, and the hint of cucumber-water scent will make you feel like you're always at the spa. 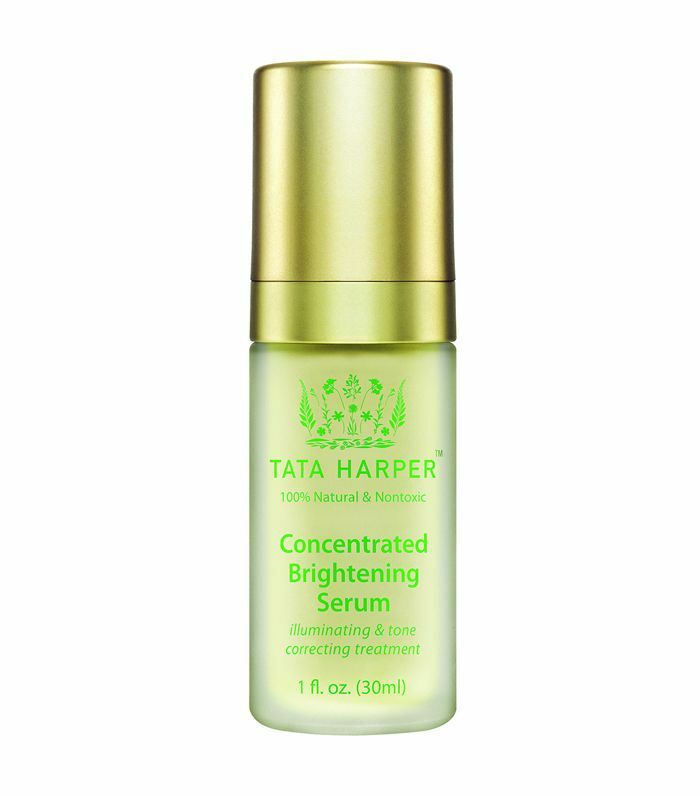 Vegan and free of toxins, this is a great serum for anyone who wants to detox their skincare routine while also fighting and minimizing the appearance of dark spots for a more even, radiant complexion. 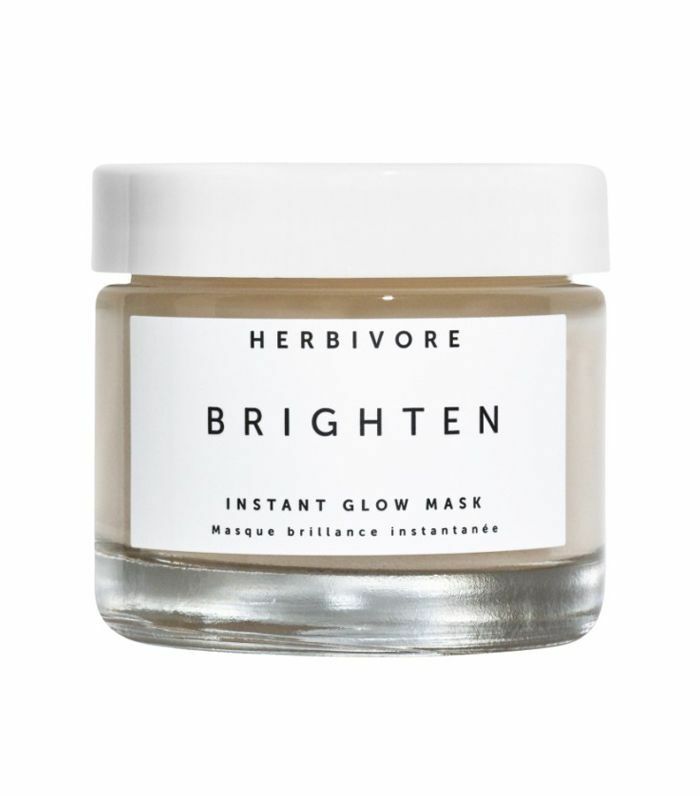 This all-natural face mask boosts radiance and hydration, softening skin texture, visibly minimizing the appearance of pores, and reducing signs of hyperpigmentation. As always, don't forget to apply a daily coat of sunscreen. This stick is convenient to carry around with you, and it also makes it easy to apply SPF to areas like your nose, lips, and the delicate skin around the eyes. Bonus: It's not at all greasy. 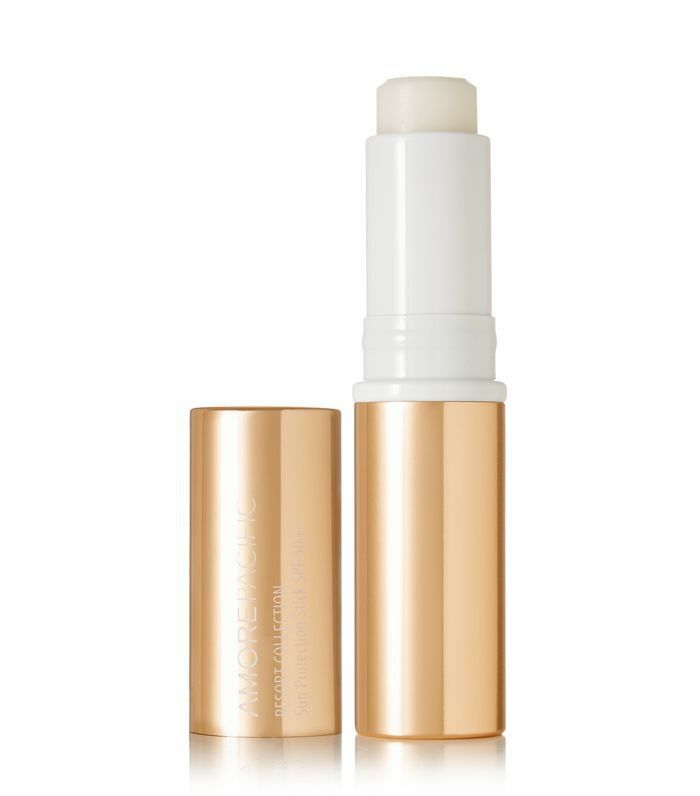 When you notice hyperpigmentation on your lips, try this vitamin E–rich lip cream. Containing 20% vitamin C, this potent but lightweight treatment will stimulate natural collagen production, promote firmness, brighten and even complexion, and overall give you a radiant healthy glow. If you have dry or sensitive skin, a hydrating face mask is always a good idea. 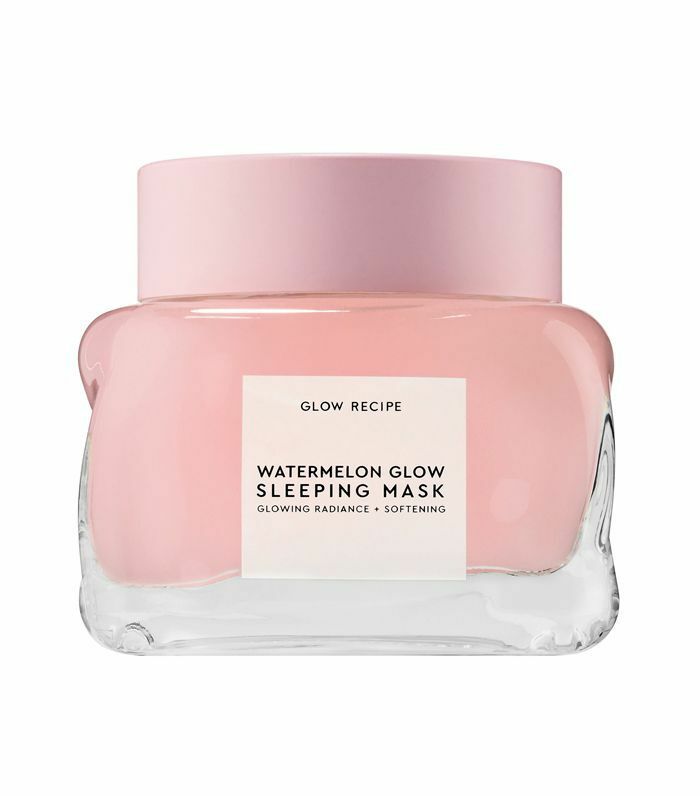 Complete with AHAs, this sleep mask will hydrate, smooth, and clear out your dead skin cells by morning. 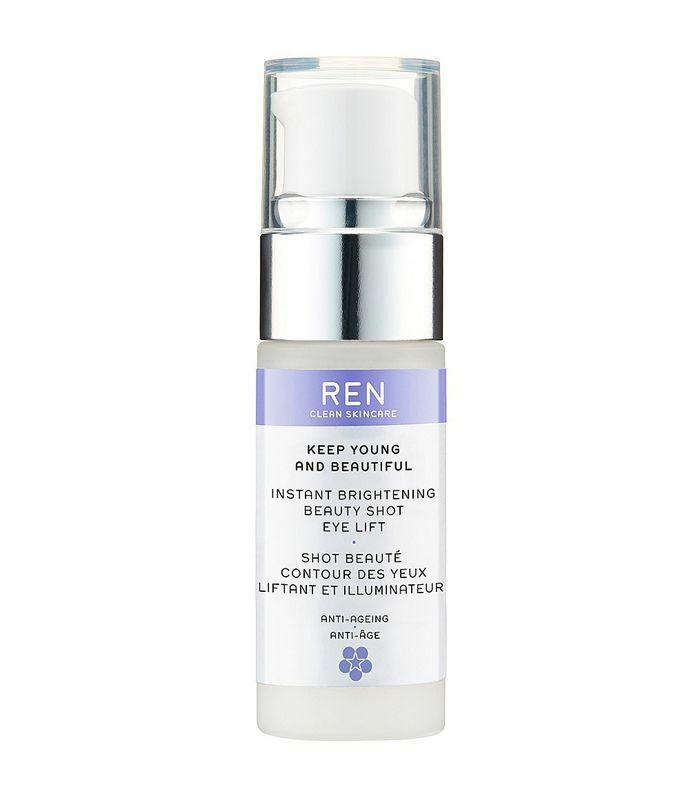 Here's a great gel-based eye serum that firms, lifts, and plumps your skin. 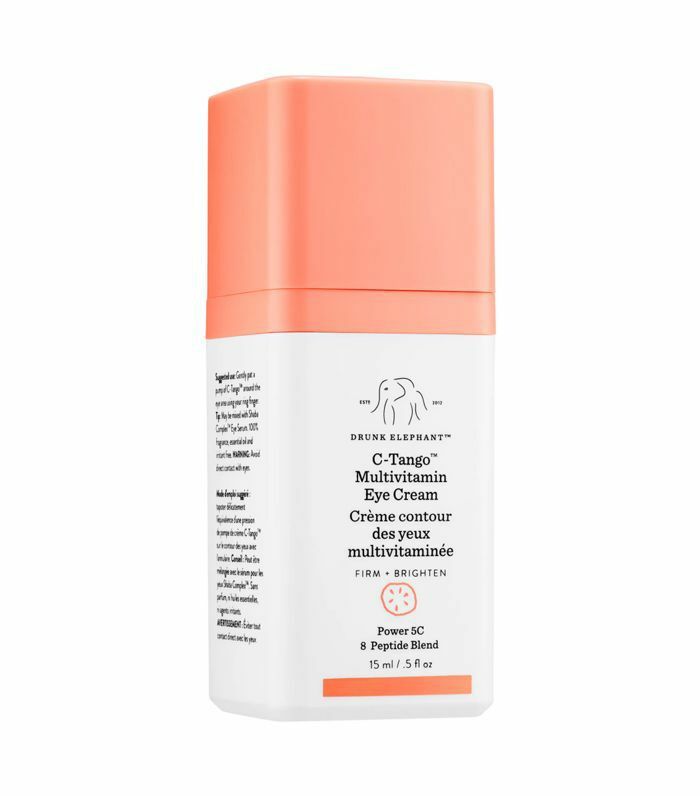 With a matrix of hyaluronans, it supports natural elastin synthesis and brightens the pigments around your eyes, making it a great way to target dark circles an puffiness. And now, learn more tips on how to get rid of hyperpigmentation during pregnancy.